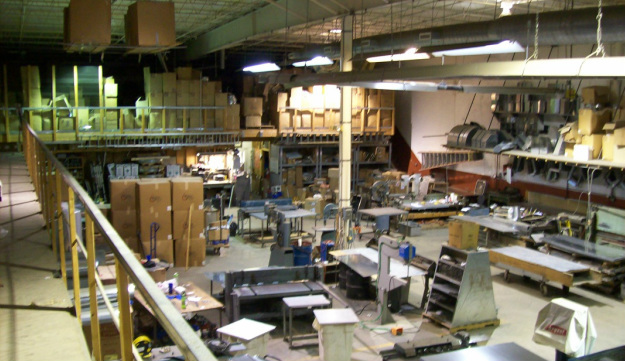 Fabrication - HTH Mechanical Services, Inc.
Our fabrication shop is capable of producing ductwork and fittings for any job you may have. 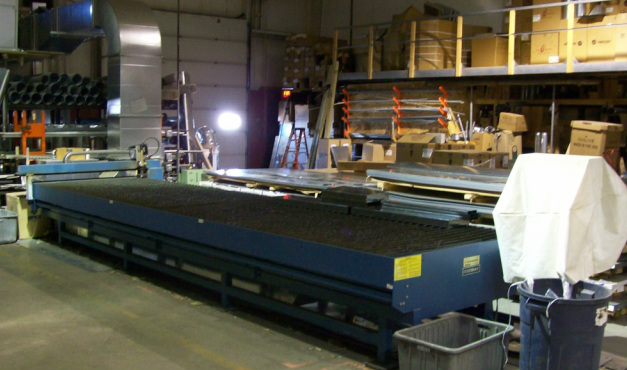 We use the latest software from Vulcan along with our plasma machine to fabricate anything from basic duct transitions and elbows to complex offsets and square to rounds. We also maintain a large inventory of round duct and fittings along with basic residential equipment for those jobs that need to be completed right away.